Amy Helm presents... Soul Night! 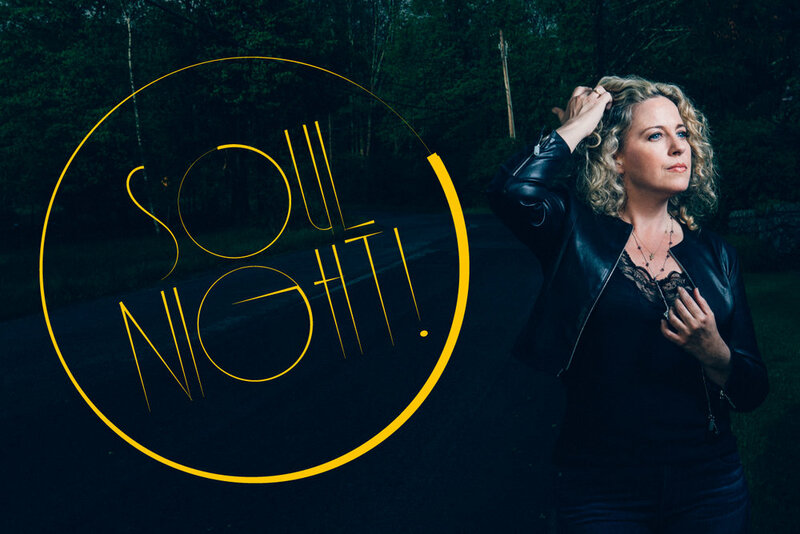 A night of deep cuts and soul classics featuring: Alecia Chakour, Akie Bermiss, Adam Minkoff, Connor Kennedy, Zach Djanikian, Tony Mason, and the Midnight Ramble Horns!